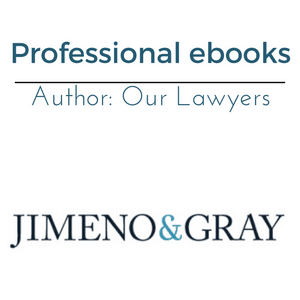 Download Our DUI, Accident, and Divorce eBooks | Jimeno & Gray, P.A. Looking for information about your Maryland criminal defense case? Request one of our FREE books or reports today! Are you looking for information about legal issues like DUI and DWI charges, divorce and car accident claims in Maryland? Attorneys Greg Jimeno and Frank Gray have taken their years of experience handling cases like these and condensed that knowledge into informative books that are easy to read and understand. We want you to get the information you need to make smart decisions about your legal rights. That’s why Jimeno & Gray is offering these valuable resources to you for free. Get an insider’s look at car accident cases, divorce procedures and DWI and DUI defenses through our series of eBooks written by experienced Maryland lawyers. Ready to get your free copy? It’s easy to do. Just click the button for the button that says ‘Request Your Free Copy’ of the book you want and fill out the simple form. We will take care of the rest. Your eBook will arrive by email, along with links to other resources to give you the insights you need to tackle your legal matter with confidence. Remember, the book costs you absolutely nothing and comes with no strings attached. Get your copy today and get started down the path to resolving the legal issue you are facing. Don’t Wreck Your Future. Understand Your Rights After a Maryland DWI/DUI Arrest. Experienced Maryland criminal defense attorneys Gregory P. Jimeno and Frank C. Gray, Jr., jointly authored The ABCs of DWIs in Maryland to share the perspective they have gained about alcohol-related driving charges over the course of their careers. If you have been charged with DUI or DWI in Maryland, it is critical that you understand your rights and how the process works. This book lets you know what to expect when dealing with the Motor Vehicle Administration (MVA) and the courts. It also provides an overview of your rights and your legal options for resolving the matter – as well as mistakes that could jeopardize your future. Find out more about these and other critical topics by requesting your free copy of The ABCs of DWIs in Maryland now. Have you been involved in a serious car crash in Maryland? If so, you no doubt have lots of questions. 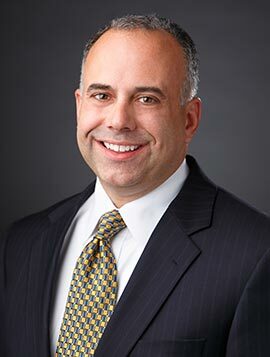 Attorney Greg Jimeno wrote his book A Crash Course in Maryland Accidents to give you the information car accident victims need to pursue a successful claim for compensation after a crash. 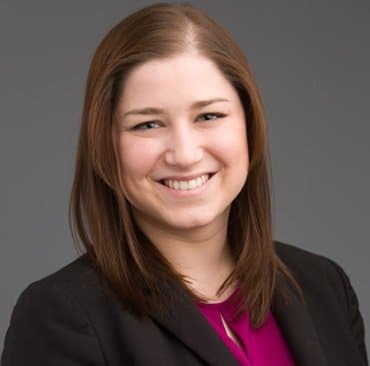 Jimeno has learned a great deal about the car accident claims process, both as an employee of large insurer and now as a lawyer who helps car accident victims fight for full compensation. 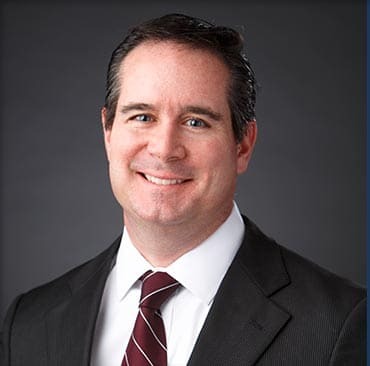 His book walks accident victims through the entire process and shares insider’s tips for making sure you don’t fall victim to insurance companies’ lowballing tactics. Get all the details about these issues and other valuable information when you download your free copy of A Crash Course in Maryland Accidents today. 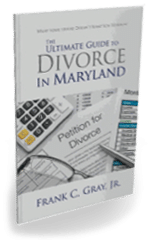 In his book What Your Spouse Doesn’t Want You to Know: The Ultimate Guide to Divorce in Maryland, attorney Frank Gray provides a concise and informative overview of the biggest legal issues that arise when a couple gets divorced. The information contained in the book is designed to help individuals take control of their lives and make informed decisions about what lies ahead. Get the inside scoop on these and other important aspects of divorce by downloading your free copy of What Your Spouse Doesn’t Want You to Know: The Ultimate Guide to Divorce in Maryland. The authors of these books are ready to put their knowledge to work on your behalf. 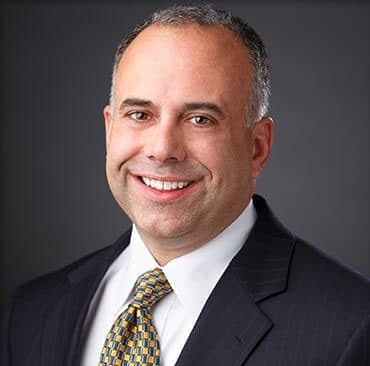 Do you want to find out how Jimeno & Gray, P.A., can help you navigate Maryland’s legal system in order to achieve a positive result in your case? Let’s get started with a face-to-face consultation to discuss the details of your legal matter. Contact us now by phone or by filling out our online contact form.